Reminder: This is happening this Weekend! 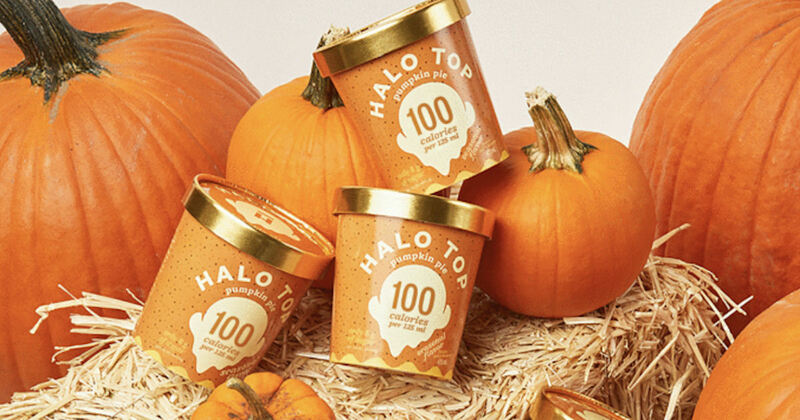 Snag a free pint of Halo Top Ice Cream on September 22nd! Check back on September 22 at 12:01 a.m. EDT to print out and redeem your coupon wherever Halo Top is available for a free pint! Void in CA, CO, KS, LA, NV, TN and WI.